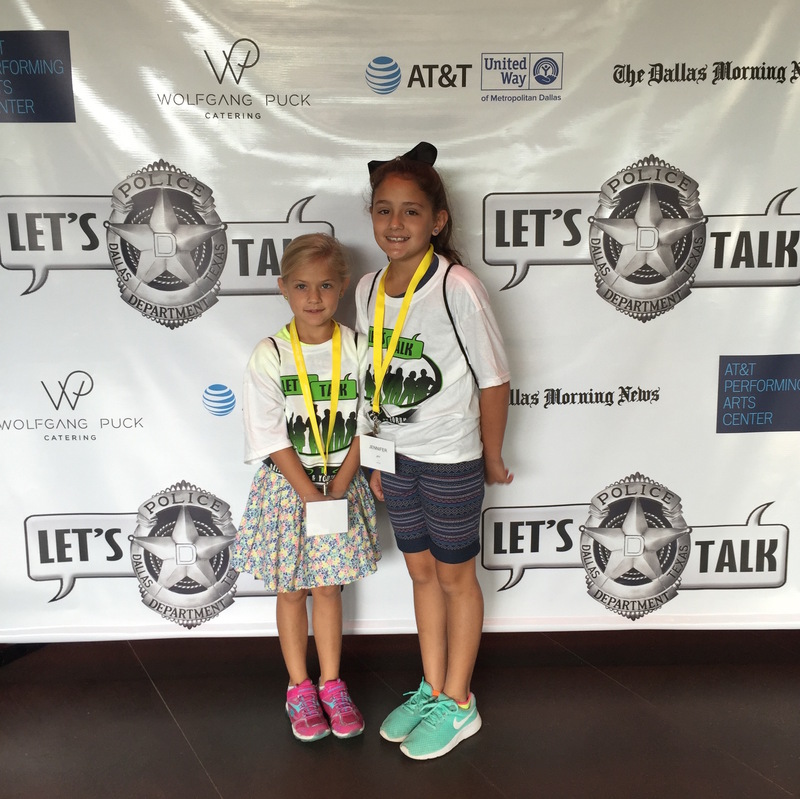 On Thursday, August 11, 2016, the Dallas Police Department hosted Let’s Talk, a forum for youth ages 10 to 15 years old. The goal of the event was to encourage open dialogue between youth and police department representatives. The event brought in several hundred adolescents and a host of volunteers from across the metroplex. The day also included several raffle giveaways and dance breaks. The giveaways consisted of several gift cards, passes to the Dallas Arboretum and Studio Movie Grill, along with XBOX Ones, Samsung Galaxy tablets and so much more. Officers also surprised the crowd with a spontaneous Running Man dance on stage led by the Dallas Mavericks dancers. The Dallas Police Department would like to send many thanks to every speaker and sponsor involved with this event. The support from the speakers and sponsors helped make this event such a wonderful success. Thank you!